The O'Neill - Dion government will settle the remaining K113 million tuition fee free payments for 2016 for all schools before the year ends. This was announced by Education Minister Nick Kuman. Mr Kuman said yesterday that warrants for this outstanding TFF have been released to Finance and will be in school accounts by the end of next week. The final payment would take the amount of TFF released so far this year to K602 million. 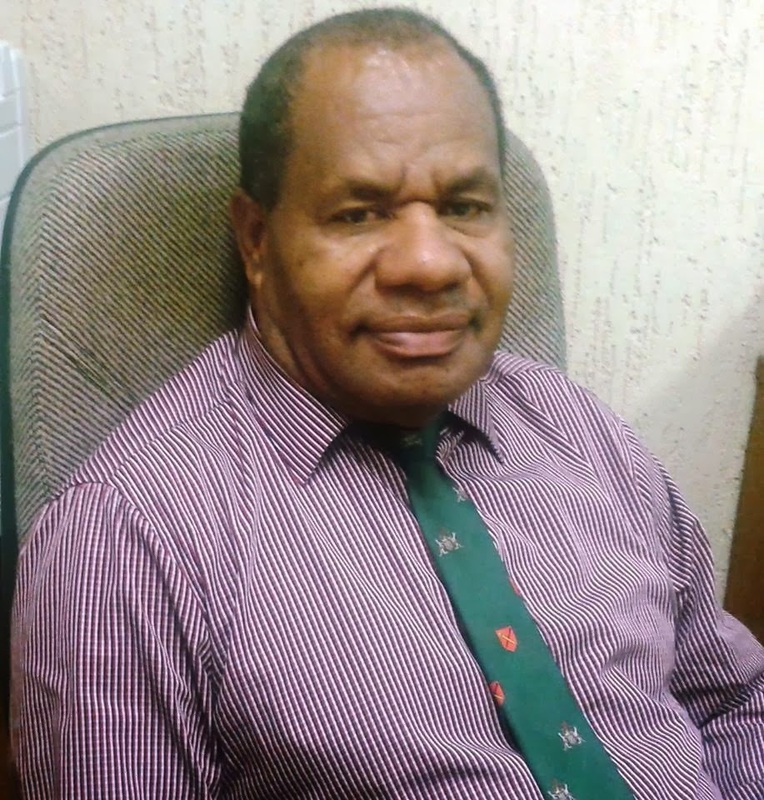 Mr Kuman said that the Education Department had worked on the payments to be deposited in the commercial banks and schools will have access to their money before the academic year ends on Friday, December 9.
he has appealed to all school boards and executives to pay all their outstanding bills incurred so that in 2017 they start on a clean slate. Mr Kuman also warned that all schools that had been brought to the attention of the Education Department with allegations of misuse of TFF funds would be investigated and dealt with accordingly. "I am pleased to announce to all our schools and school administrations that the Department of Treasury has released the last warrants of K113 million to complete the tuition fee free payments for 2016," he said. "The payments made to each sector of education from elementary to vocational and Flexible Open and Distance Education (FODE), Inclusive Education Resource Centres (IERC) and Permitted Schools and by province will be fully reported once the final payment of 2016 are calculated and disbursed. "I am totally grateful to the government but especially the Prime Minister, and the Treasury and Finance departments to ensure that the government’s commitment is once again met in 2016. This payment demonstrates government’s commitment in giving priority to this key policy to ensure that every child receives a quality education.